Our next book club book is IN! 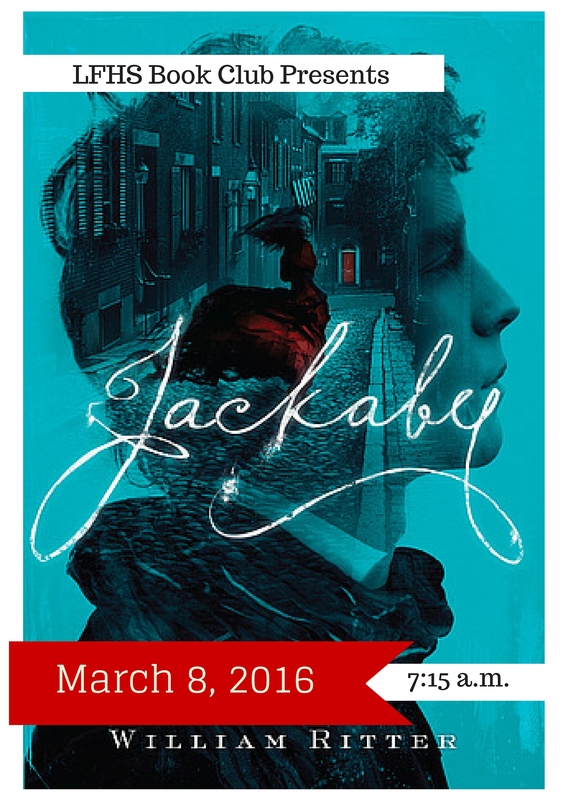 You chose Jackaby for our next read, and this Sherlocky historical paranormal will be a fun pre-Spring Break read. 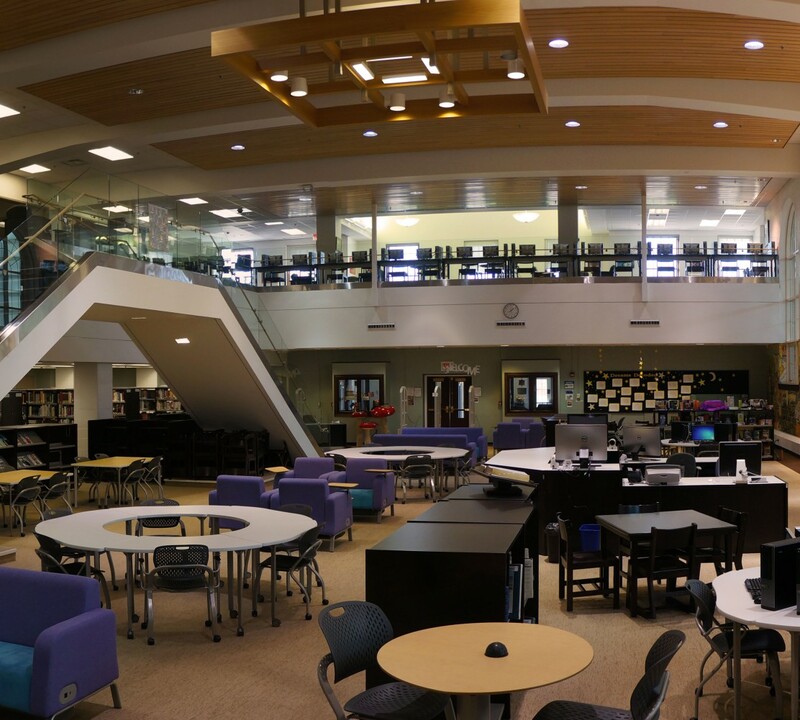 We have copies behind the desk, and we’ll see you March 8th before school in the fiction section!